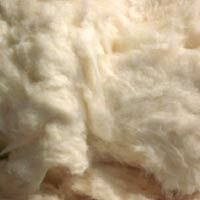 We are offering 100% Cotton Comber Noil A+ quality, A quality. 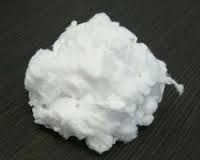 Comber with fully atomised we control contamination and remove foreign impurities like polyper under UV Light and through manual inspection with specialise team. 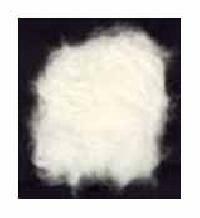 The most common use of the Cotton Comber Noil that we offer is in the pharmaceutical industry for the manufacture of surgical cotton. 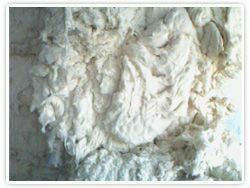 In addition to this product can also be used in the manufacture and production of cotton yarn that can be used in weaving various fabrics. 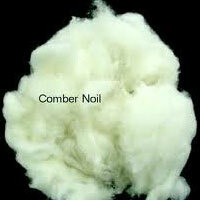 This offered comber noil is guaranteed to be of good quality and free from any defects. 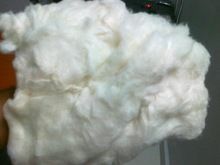 We deal in 100% cotton comber noil which has end use application in open end spinning, security paper making, pharmaceutical and surgical cotton. 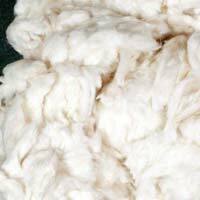 Based on specific requirements we can also supply long staple comber noil and bleached comber noil. 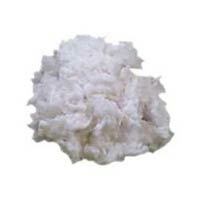 Agents for Manufacturers suppliers of cotton comber noil, cotton waste in wholesale from our yarn mills based in tirupur in coimbatore in India. 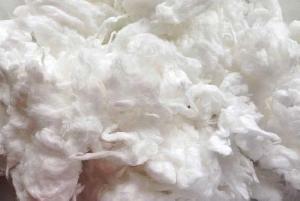 Our yarn mills manufacture supply cotton comber noil, cotton waste as bleached comber noil, cotton waste from their spinning mills based in tirupur in India. 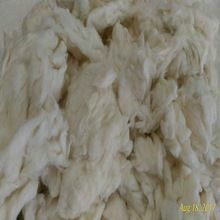 We deal in Raw Cotton (Comber Noil) . 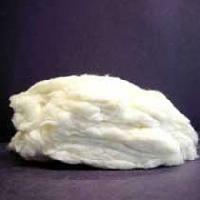 Raw Cotton is mainly used in the making of cotton clothes. 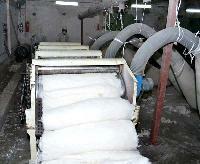 Backed by rich industry experience and knowledge, we are exporting and supplying Raw Cotton from Gujarat. 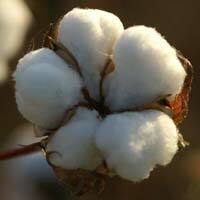 Our Raw Cotton is cultivated and processed using quality seeds and advanced machines. 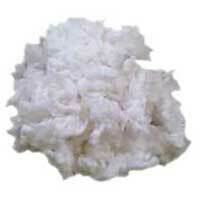 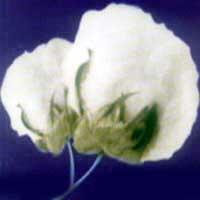 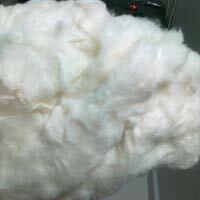 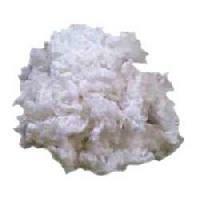 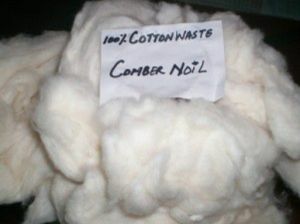 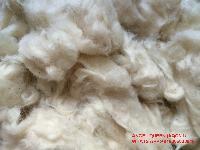 We can provide Raw Cotton (Comber Noil) in bulk to buyers all over the world. 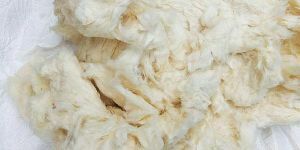 During the process of combing of cotton fibres, the short fibres are removed from the processed yarn, this extracted waste is termed as Cotton Comber or Comber Noil. 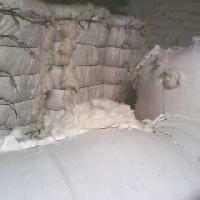 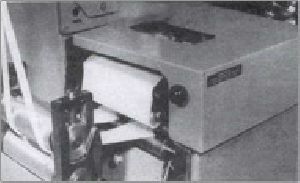 This unwanted waste is of great utility in industries such as security paper, pharmaceutical, and also for blending purposes in Open end spinning.